If you haven't thought about buying a drone for your personal or business use, here's a heads up: They are set to really take flight in 2017. Quadcopters, or consumer drones, have been available for some time now, but they have mostly flown under the radar for businesses and organizations. That is expected to change in 2017, as drones are likely to enter the mainstream for many industries. Much of this can be attributed to improved technologies and a growing awareness among companies and individuals about the advantages of owning and operating drones for personal and business use. Here's a look at some of the trends that are expected to redefine the drone market in 2017.
Who doesn't like to take selfie photos and videos? Whether it's at a special event, a new place, or nowhere at all, we all love to create memories of our life, and drones can be the right device for this craving. 2017 is likely to see the emergence of drones with advanced image and video resolution. Already, 4K video recording cameras are becoming the baseline for market entry, and this is expected to become a standard feature in all drones in 2017. In addition, some companies are looking at creating drones with a minimum of 8 million active pixels, with the lowest boundary being 3840 x 2160. What this means is your images and videos will have four times more clarity and detail when compared to a 1080p full-HD camera -- and that's the bare minimum! Here's a 4K recording to give you an idea on the clarity. In 2017, drones are expected to be fitted with advanced sensors such as ultrasound and infrared to add more value for a wide array of organizations. 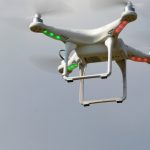 It is expected to open up the sector, thereby allowing drones to be used in a range of applications across different industries such as health care, retail, agriculture, and law enforcement. Already, many companies have started using drones in their operations. For example, a research project by Microsoft called Project Premonition plans to use drones to identify new diseases in the wild so they can be addressed before they become a threat to human life and property. Already, these drones have been deployed across Houston to spot the expected flow of Zika-carrying mosquito virus. 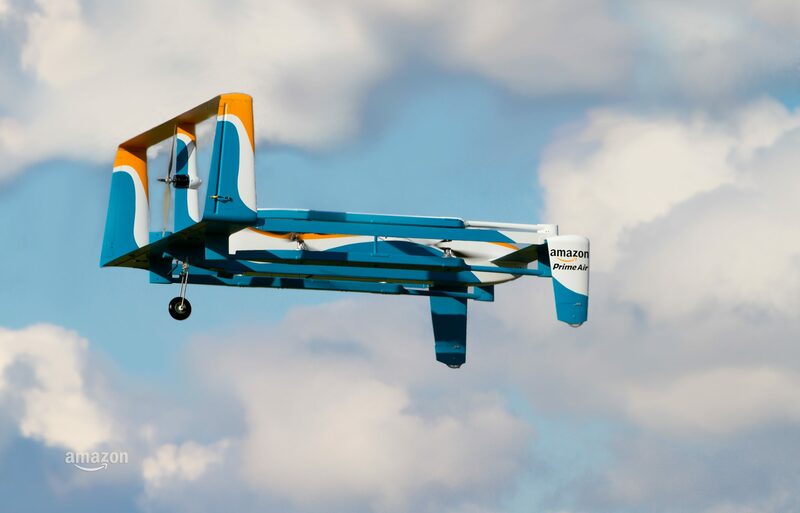 In another example, Amazon and UPS are considering deploying drones to deliver products in far-flung and remote areas. In fact, Amazon is already beta testing its drone services that can deliver an item within a 30-minute time period. Drones are also used sporadically in inventory management now, but all this is likely to increase as enterprises find more uses for drones. It may even lay the foundation for new revenue streams for companies in 2017. China already is ahead of all countries in commercial drone manufacturing. Currently, 45 percent of consumer drones used in the U.S. come from China, and that's only going to increase in 2017. This trend was most evident in last year’s CES, which saw booths from many Chinese drone manufacturers such as Autel Robotics, Ehang, Hexo, ProDrone, and more. Though some industry experts are wary of drone clones, this is nevertheless going to happen in 2017. It's up to commercial drone-service providers and corporate users to make the right choices to give their end-users a reliable and compelling experience. Augmented reality (AR) and virtual reality (VR) are expected to grow by leaps and bounds in 2017, with Pokemon Go being a precursor to the kind of experience it can offer to customers. Next year, we're sure to see more games, apps, and business products based on these technologies. These developments are sure to augur well for drones, too. For example, a drone can be sent to a construction site to get a virtual tour of the progress, and these images can be compared with the 3D image generated by CAD software. The difference between the two images can give architects and engineers an idea of the possible issues, so they can correct it even before the construction is complete. This way, everyone saves time and resources. In another example, drones fitted with AR glasses can give critical rescue technicians the much-needed visualizations of remote areas, so they can plan better during a natural or man-made disaster. These are some examples of how AR and VR can fuel the growth of drones in 2017. 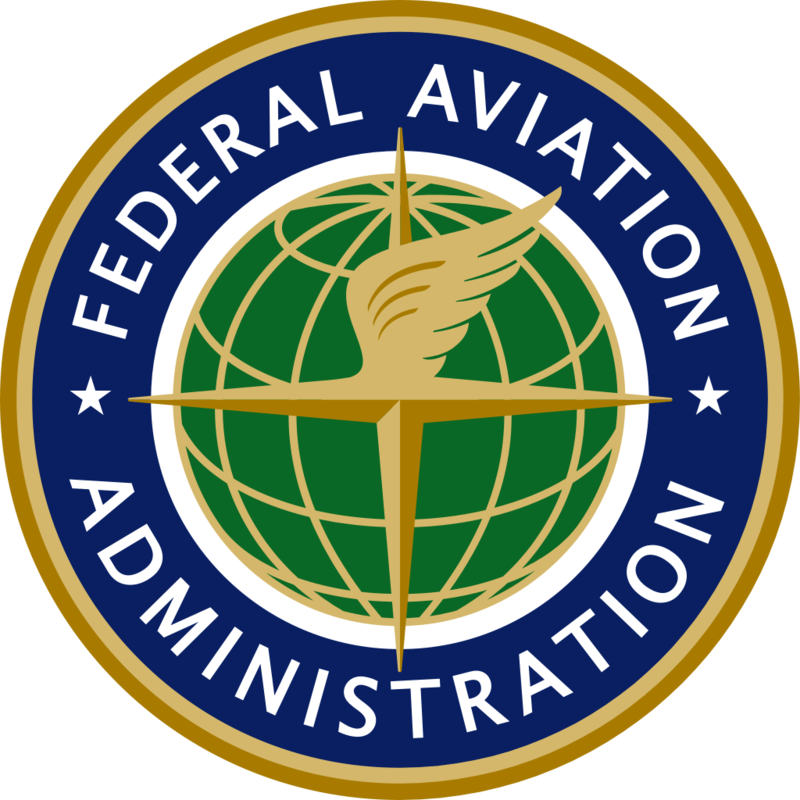 The Federal Aviation Administration (FAA) has come up with a set of rules for commercial and noncommercial use of drones, and these regulations can have a big impact in the usage and proliferation of drones in 2017. The new provisions are formally known as Part 107, and they are formulated to reduce risks to property and people. Much of these regulations revolve around operational rules that should be followed by the person or company operating it, and a lot of it is just common sense. One significant aspect is that users need to get a Remote Pilot Certificate for operating drones. This is a welcome step, as it means drone usage is being regulated. Also, these measures have made drones accessible to everyone, and in some ways, have even lowered the barriers of entry. Due to these developments, 2017 is likely to see more individual consumers join the bandwagon for both personal and commercial interests. In the past, drones came with limited features, so their applicability was limited, too. In 2017, this scenario will change, as advanced features are in the pipeline. Many drone manufacturers are working on features such as obstacle-avoidance systems, accurate autopilot, and longer battery life, and we can expect to see these features by mid-2017. Of course, these features are sure to increase the usability of drones, and it won't be long before they fly around us all the time! In short, drones are likely to be the next big wave of technology that can enhance our lives in many ways, and 2017 is expected to lay the foundation for this trend. Improvements in technology such as AR and VR, introduction of advanced features, integration with a greater number of mobile apps, and top-notch video resolutions are sure to make them more useful across many industries. No wonder individual and corporate customers are closely following the developments in this field, and, perhaps, soon they'll be as ubiquitous as our smartphones.